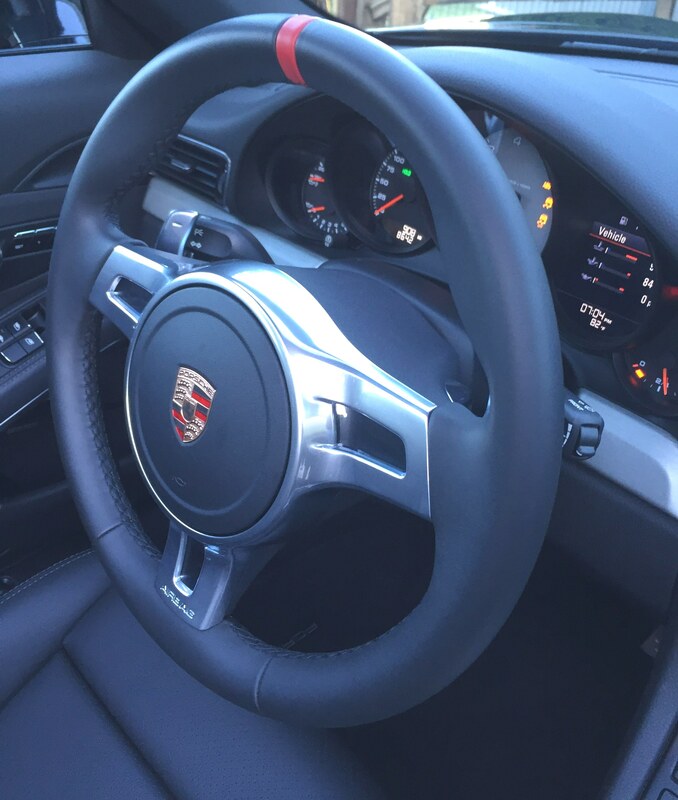 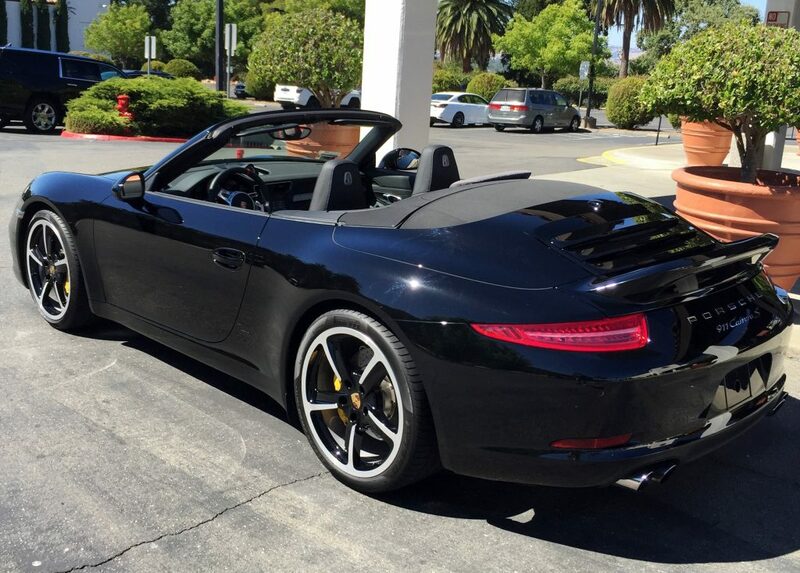 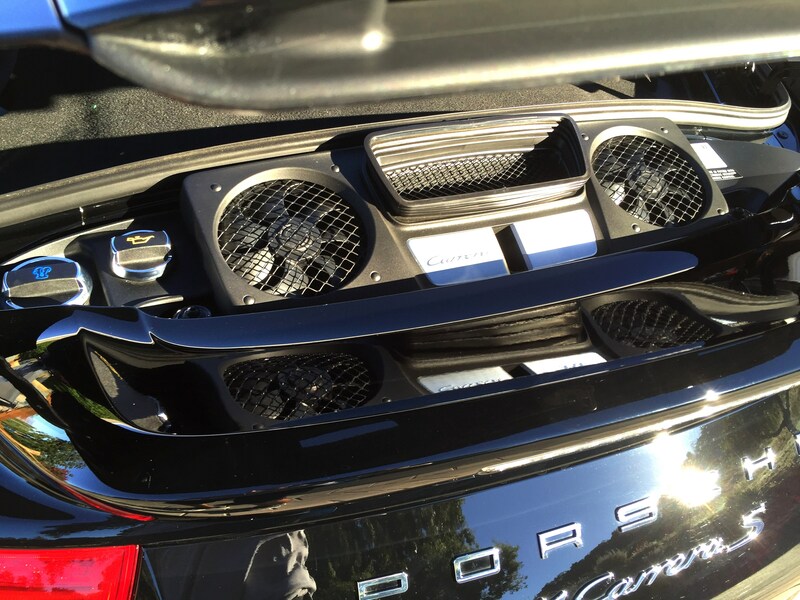 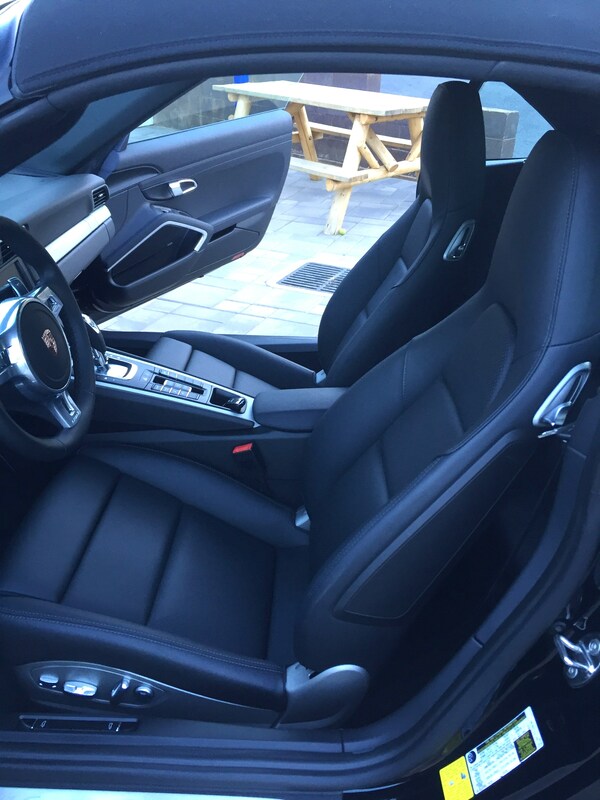 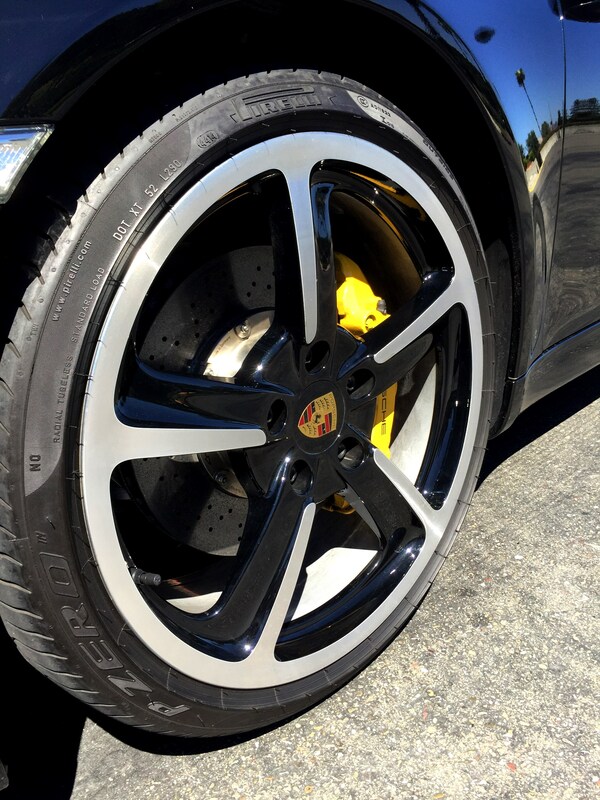 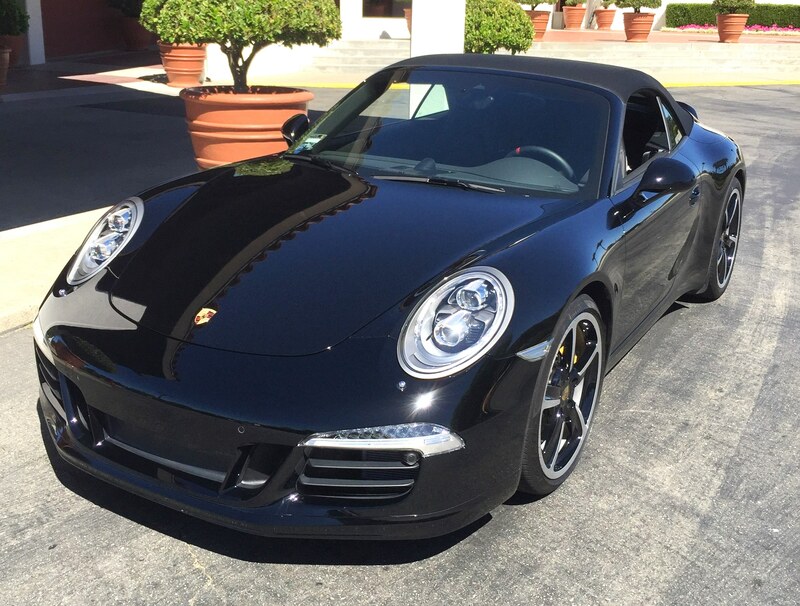 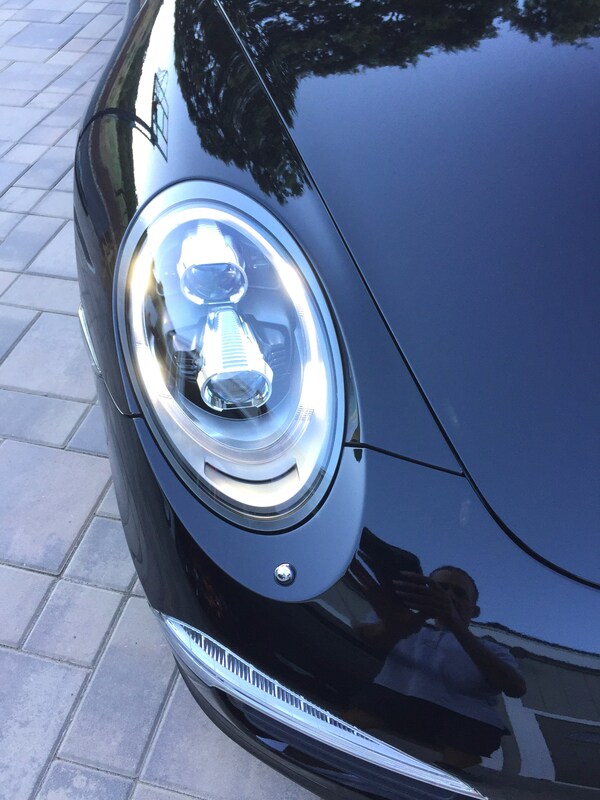 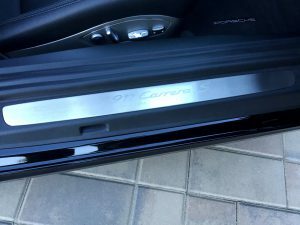 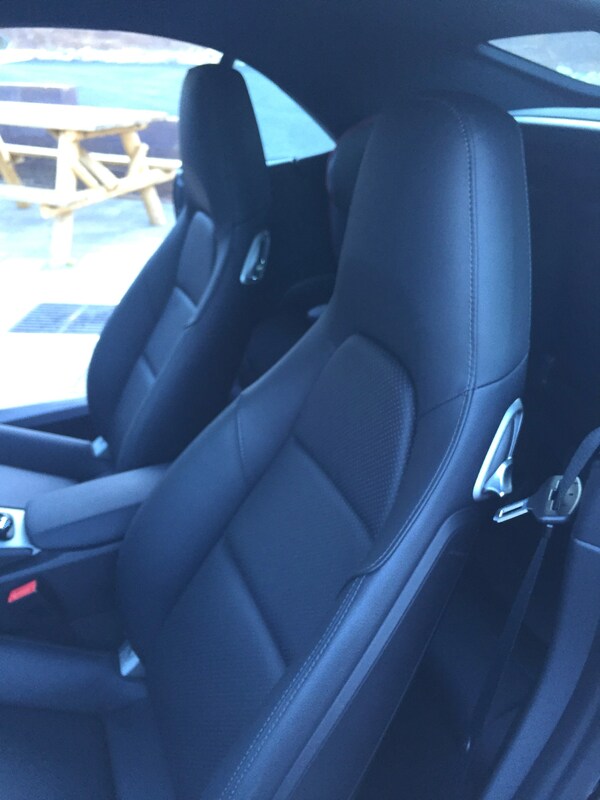 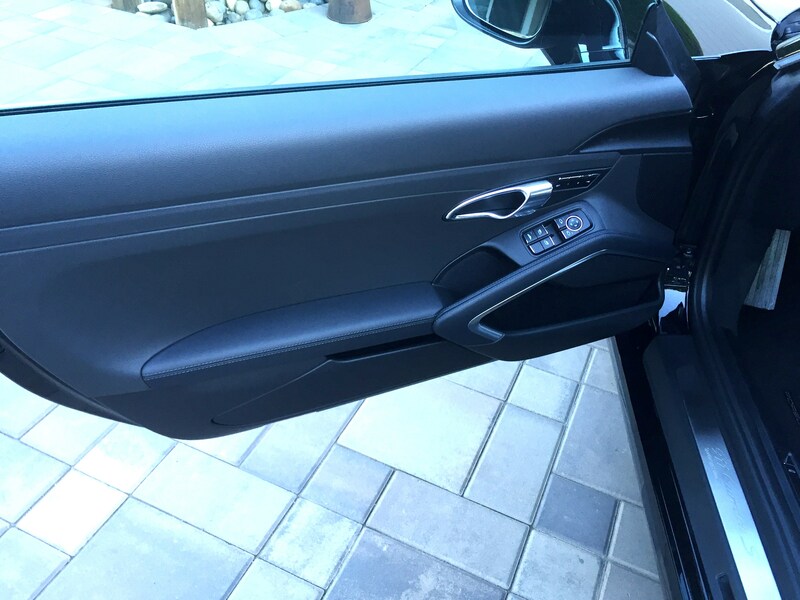 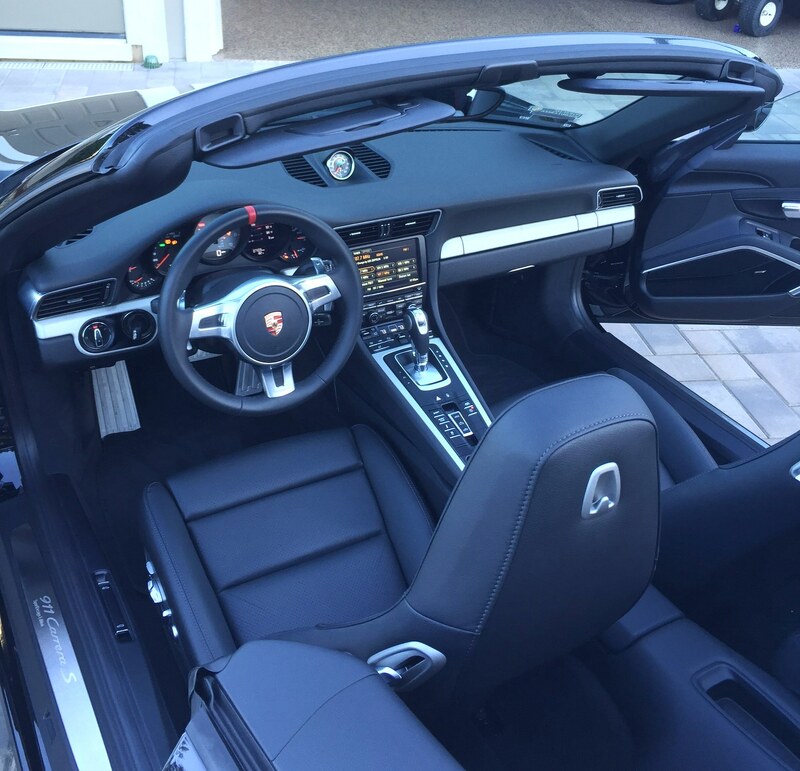 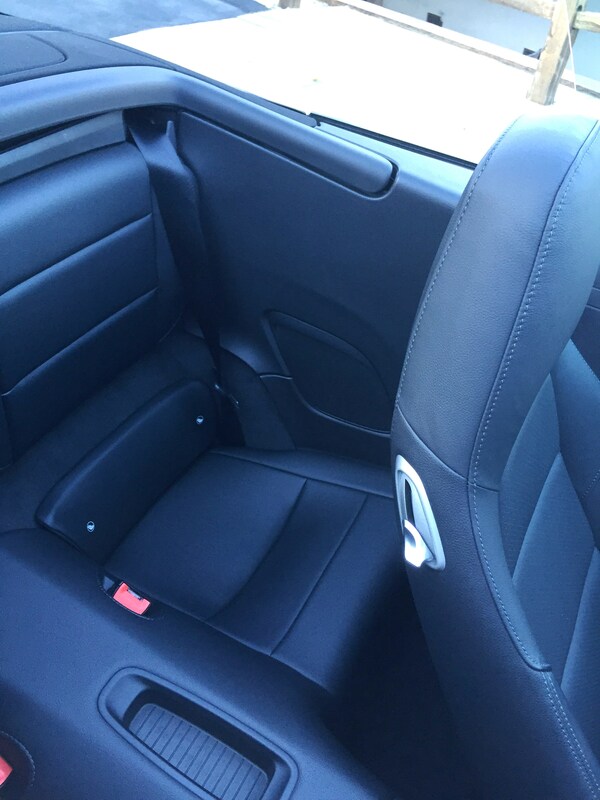 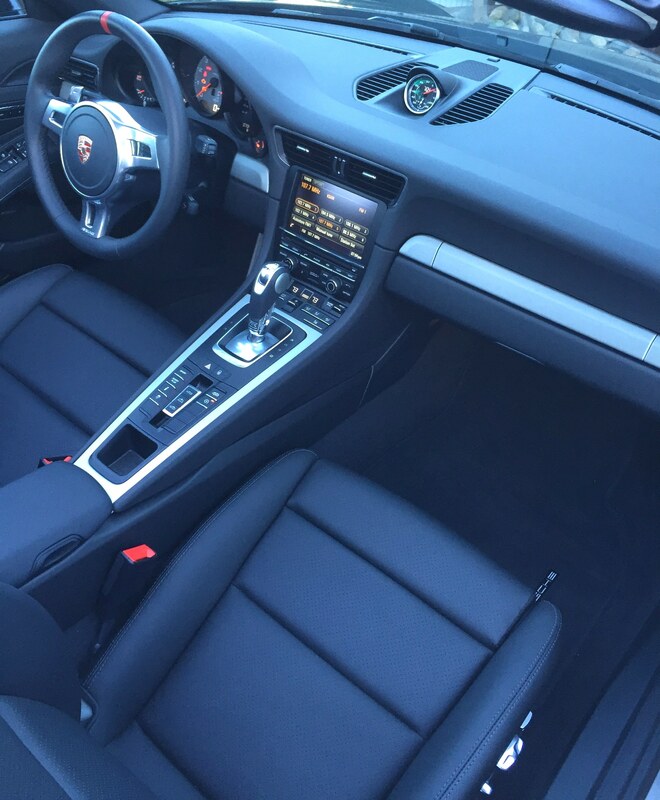 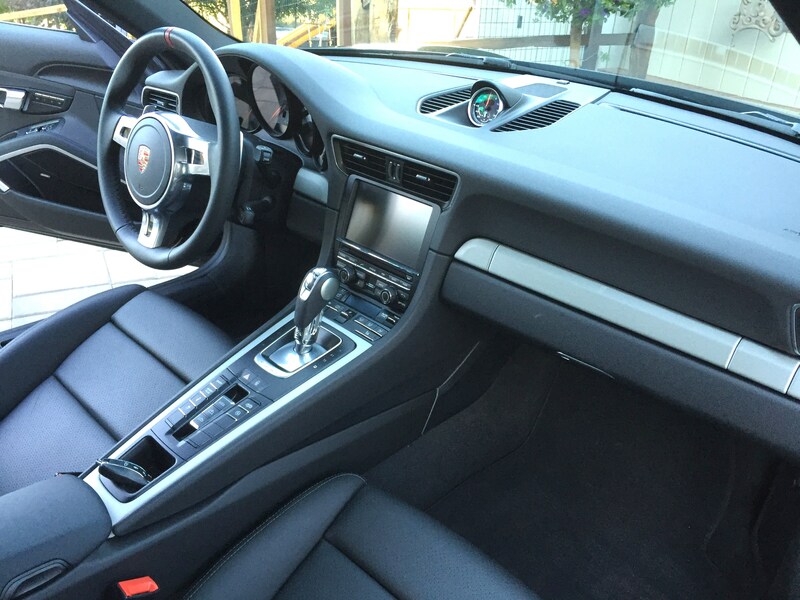 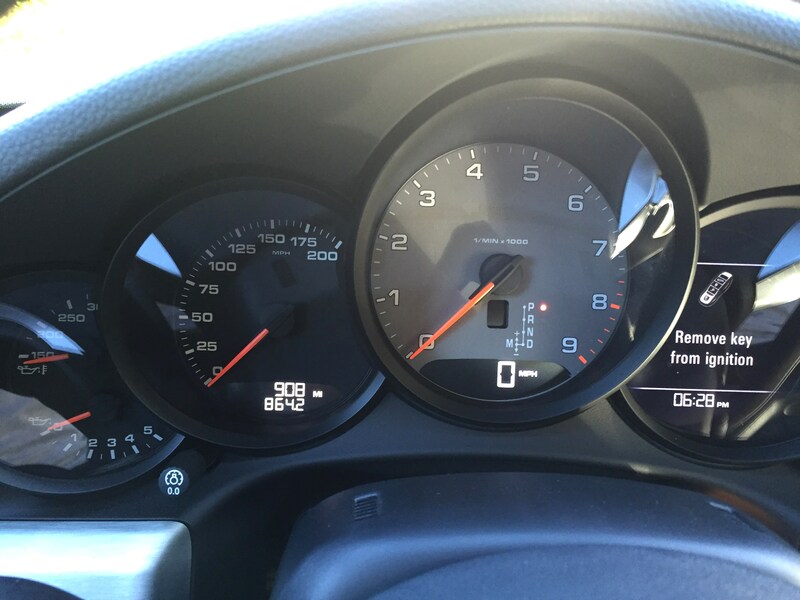 2015 Porsche Carrera “S” Cabriolet……….SOLD! 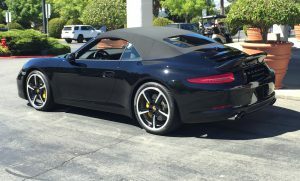 This beautiful Porsche Carrera “S” Cabriolet was purchased NEW 2 months ago. 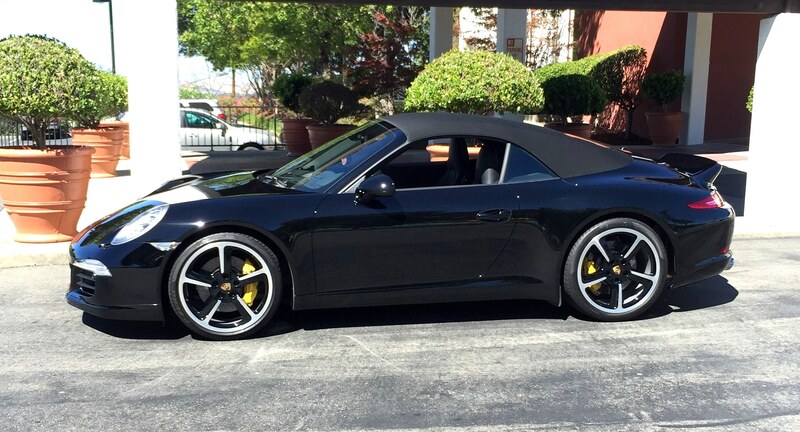 Owned by Porsche Collector who bought it on a whim. His Loss is YOUR GAIN! 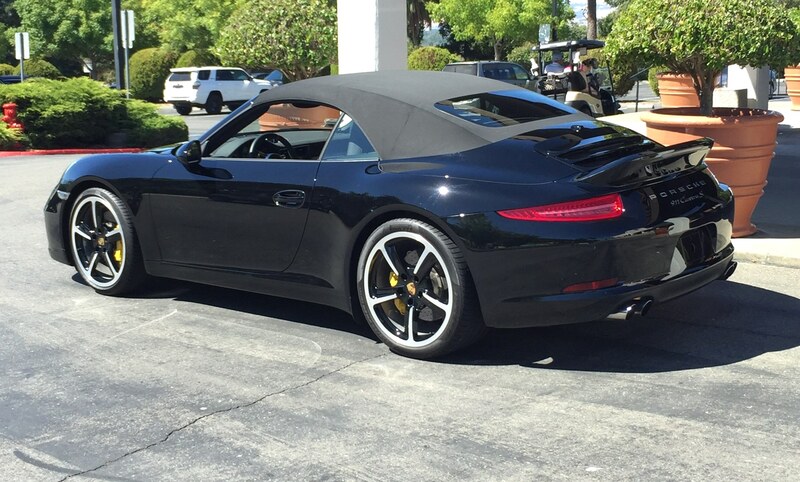 California Registered until May 22nd 2017. SAVE, SAVE, SAVE on this virtually NEW Porsche!! This entry was posted on July 19, 2016. 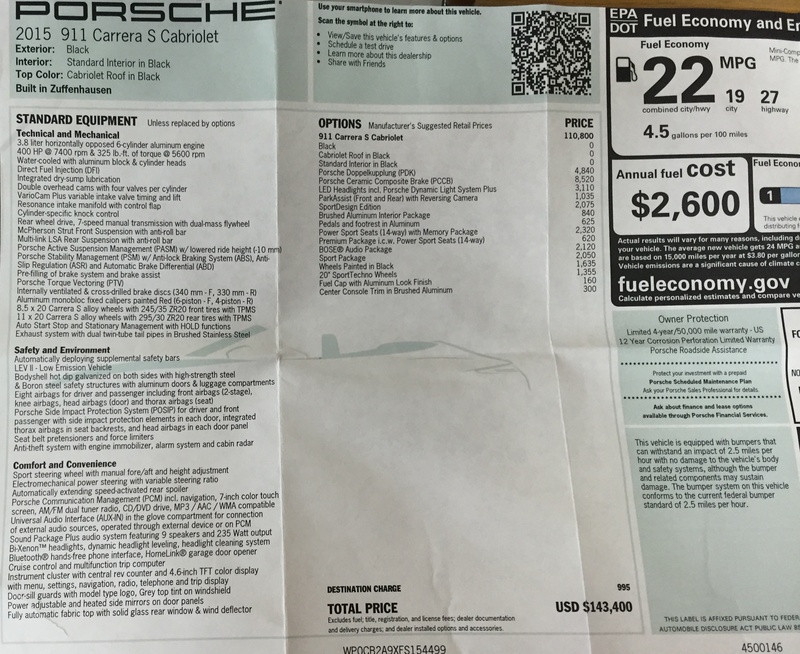 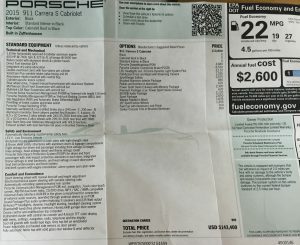 It was filed under SOLD and was tagged with 2015 Porsche cab for sale, 2016 2015 Porsche C2S Carrera, 911 Carrera S for sale, Porsche Cab for sale.